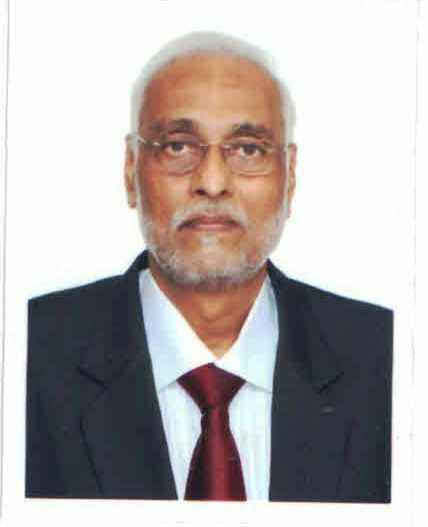 Mr. G V S Prasad has been the Executive Director of CfBT Education Services since 2002. He is a Chartered Accountant with thirteen years of experience in financial projects, financial consulting, promotion of co-operative banks, audits, taxation and training. In his role as Chairman of the Board at RDF, he provides strategic inputs and direction to RDF’s sustainability efforts as well as guiding RDF’s education strategy and heading the RDF Education Committee. Mr. Arjun Rao has been a pillar of strength to RDF since inception in 1996, bringing in his expertise as the CEO of Value Labs. What inspires him about RDF is the commitment to serve children in rural areas, giving them the highest quality of education, and the strong base of values and character within the RDF family. He contributes strategic inputs at the board level and is instrumental in providing funding support. Mrs. Vandita Rao has been closely associated with the board since 1996 and has been the CEO of RDF since 2008. She is inspired by rural children’s innocent and happy faces even though they have challenges every day! She contributes to RDF her time, energy and financial assistance. 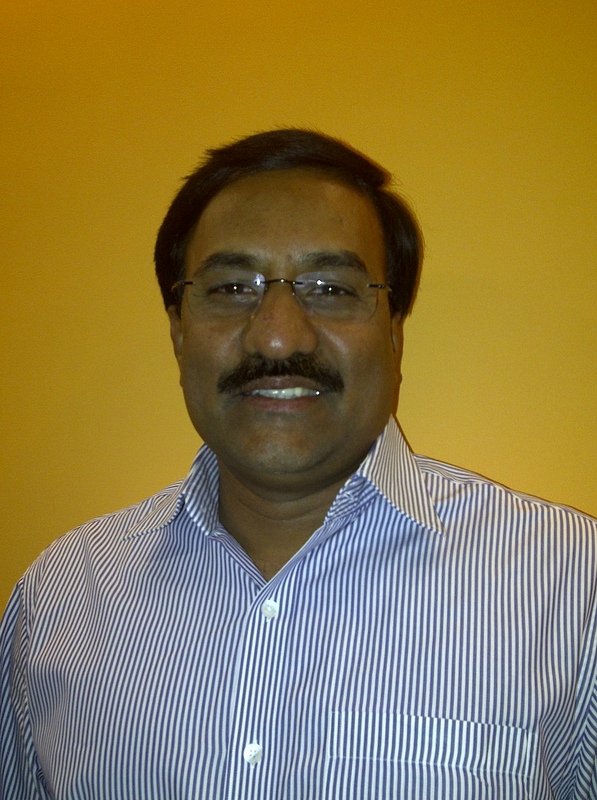 Mr. Utham Kumar has been involved with RDF since 2006 and was Treasurer from 2009 to 2012. He continues to be on the Board as a Director. As Treasurer, he was instrumental in liaising with the school accounts teams as well as the auditor to maintain the accuracy of RDF’s finances. He brings with him his expertise as Managing Director of Tulip Granites Limited. He provides strategic vision as well as financial assistance to RDF. 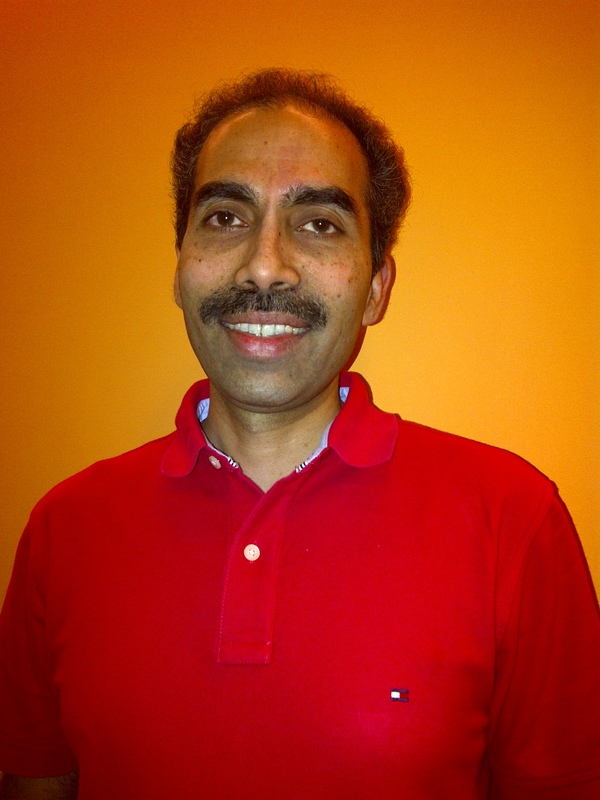 Mr. Kiran Addala has been involved with RDF since 2009 and is a member of both the Finance and Capex committees. Outside of RDF, he works as an Engineer/Manager for Infor. What inspires him about RDF is that it is transforming lives in the villages and working hard to educate children in these areas. Within RDF, he hopes to set up sustainable processes and systems and a long-term donor base. Over the years, he has been instrumental in leveraging MNCs like Infor, Invensys and Cognizant towards infrastructure development in Rollakal and Redlawada schools. Mr. Chari is a BITS – Pilani and IIM-A alumnus, who has headed leading organisations like Nagarjuna Finance and Shaw Wallace. He has also been the Director, ICFAI – International Division. Currently Mr. Chari is an Organisation and Strategy consultant for 3 SMEs and an investment bank in Hyderabad, he is also a visiting faculty member teaching Engineering and Business Strategy at leading B-schools in Ahmedabad and Hyderabad. Mr. Chari is involved in RDF’s financial management strategy, giving direction to budget and accounting processes and actively involved in fundraising efforts. Mrs. Deepika Rao, has in her long-term association with RDF, helped build new relationships, especially through her network in USA. Her efforts have led to successful fundraising drives in the US, which has helped RDF manage its education programs over the years. Mr. Francis Joseph has more than 20 years of Management experience in School Education; in areas that include School Set-up & Operations, Human Resource, Technology, Organizational Development and Strategy Planning. He has extensively worked in establishing and managing more than 40 schools for one of India’s largest singly owned/managed & non-franchised educational group as its COO in India & Middle East (till year 2011), from where he started as a Teacher in year 1993. He was also instrumental in developing many technological initiatives and revolutionary practices in schools, both in India and abroad. He is also a recipient of the “Limca Book of Record” (Edition 2013) for managing the fastest school admission process (10 days) in the country. He was also selected as an emerging edupreneur in India (year 2013) for an incubator programme conducted by the Pearson Affordable Learning Fund (U.K.) for his efforts in affordable and low-cost education in smaller towns and villages. Dr. Savita Date Menon is a renowned Clinical & Health Psychologist trained at Mumbai University. She is also a Health & Wellness Expert and is Head R&D, Apollo Life, a company she helped create for the Apollo Hospitals group. She has trained several professionals at institutes and organisations such as Tata Management Development Centre, XLRI Business Management, IIM, CII etc. She is associated with the Special Olympics at International level and in Bharat as the Global Clinical Advisor for conducting Health and Psychological Screening for intellectually disabled children. 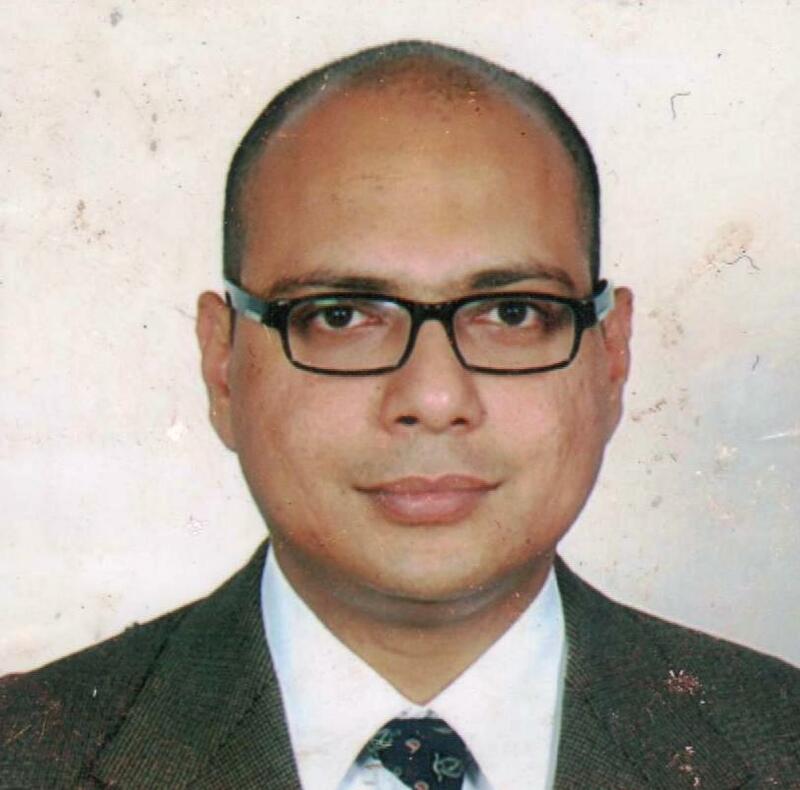 Mr. Turjya N. Ganguly is a legal advisor and advocate, having obtained his LLB from Government Law College, Mumbai. Besides pursuing law and criminal jurisprudence, Mr. Ganguly is an avid sportsperson too. He was an Equestrian Show jumper and Steeplechaser in Junior National Championships and has represented Hyderabad in Inter-Zonal Basketball Championship. He is also a vocational weight lifter and pursues long distance biking. Mr. Y.R. Mohana Rao brings with him a wealth of experience & expertise in Human Resources, Industrial Relations, Admin, Legal, Human Rights and Corporate Social Responsibility in Banking and MNC Agri Business Companies. As a Human Rights Lead for Monsanto India, he has been the recipient of various prestigious global awards for innovative field safety and child labour rehabilitation initiatives. Post retirement, his continued passion for bringing about positive changes in the Agri sector has made him join Efresh Portal, an organisation set up with a mission of empowering Agriculture, Food Processing and Food Safety with online and onsite services, as its Vice President. He is also an active Rotarian supporting service projects. Mr. Hemant Agarwal is a noted advertising professional, heading Associated Advertising. With offices pan India, he has played a crucial role in several brands achieving national prominence. He has made innovative forays into allied activities such as design and publication of a detailed tourist guide for Andhra Pradesh – Rail Yatri – India’s largest circulated English publication, the contribution of distinguished writers. He is Founder Member of the Advertising Club, Hyderabad – a federation of agencies & clients; Member, Executive Committee, AAAI – the apex body of advertising agencies in the country. Prof. Adrian Kennedy has over 45 years of experience and accomplishments in Health & Management Lifestyle strategy, Wellness Insurance, Organizational Growth,managing Profit Centres/SBU Operations and Corporate Strategy & Development. He is the President of Health & Wellness Association of India, Director at Apollo Hospitals Educational & Research Foundation and Founder Member of Lifestyle Medicine (Harvard). He is also visiting faculty at Harvard Medical School, US. He is a published author and has produced several articles on health, lifestyle and wellness in leading print media. He has also been awarded by the Indian Government for his leadership in sports and wellness. Ms. Dharia is RDF’s Communications and Digital Media Advisor. In 2010, she started as a volunteer to design and write RDF’s Annual Report and writing the weekly blogs. Now, as a Director, she oversees RDF’s Communications programmes; all this while working full time and remotely, from Bangalore! She is a Senior Consultant and speaker in the telecom and technology industry, with over 10 years of experience. She is frequently featured and quoted in international press and contributes often to broadcast media. Her research has been instrumental in driving change and creating thought leadership in the communications industry. She has an MSc from the University of London and a BA in Economics from St. Xavier’s, Mumbai.